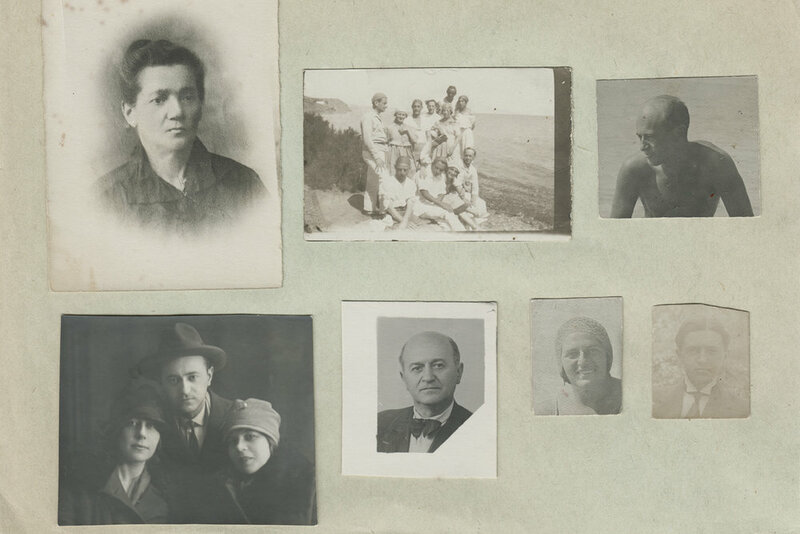 The holdings consist of the personal archive of actress Iustina Minkova, who joined the theater at its inception, and her husband, Solomon Zilberblatt, who joined the company in the early 1920s. 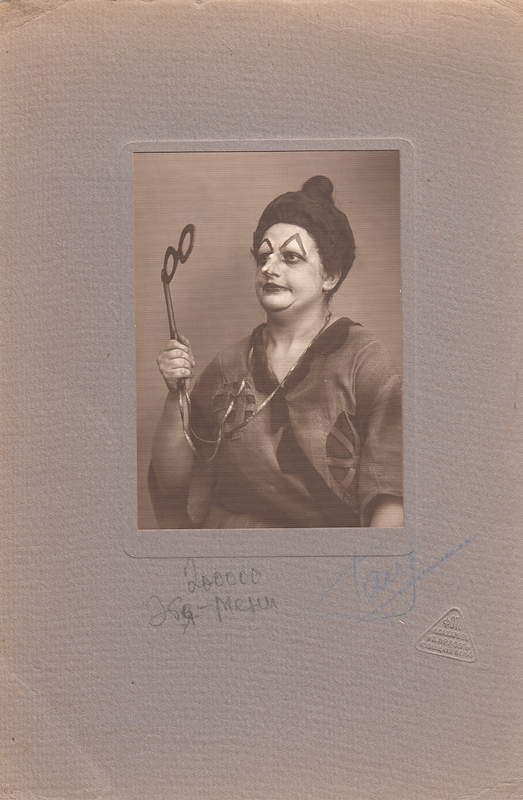 This collection includes more than 150 photographs of actors in character costume and makeup, costume and stage design (including Chagall’s stage design work), and theater troupe photographs taken during international tours and other events. The collection features Solomon Mikhoels as an actor, as the theater’s director, and as the leader of the Jewish Anti-Fascist Committee during World War II. Additional highlights include handwritten memos, travel documents from the company’s 1928 international tour, performance media reviews (domestic and international), and administrative and accounting documents. The collection was acquired in 2004 from an anonymous ephemera dealer.